Our mission is to promote quality and safety in playground construction and to provide children with creative, engaging and safe play environments. We are committed to the success of every project while delivering conscientious customer service and excellent finished products. Certified Playground Safety Inspector (CPSI) by National Playground Safety Inst. "Thank you so much for meeting the deadline on the LASD project. All of your work men were a pleasure to work with and are very professional. They are great with their follow-through to the smallest detail. I look forward to a long and productive business relationship." - Marlene S., Los Altos School District. "The professionalism and communication was suburb! I couldn’t be more satisfied. 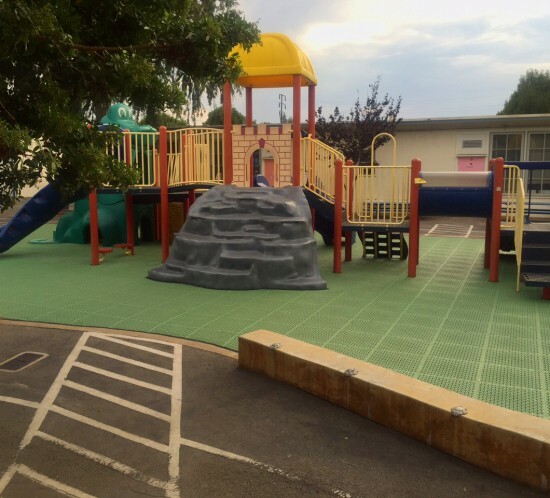 The only subcontractor I did not have problems with was Community Playgrounds, Inc."
- Rob G., Waters Contracting Co.
"The entire team was excellent and had good rapport with the prime contractor. All worked well with city staff. Very happy with the work." - Denise L., City of Oakland. "Over the past 13 years, I have undertaken and dealt with a lot of vendors. Your guys were the best; experienced, cordial and professional!" - Mari H., Property Manager, Willow Bend Apartments. 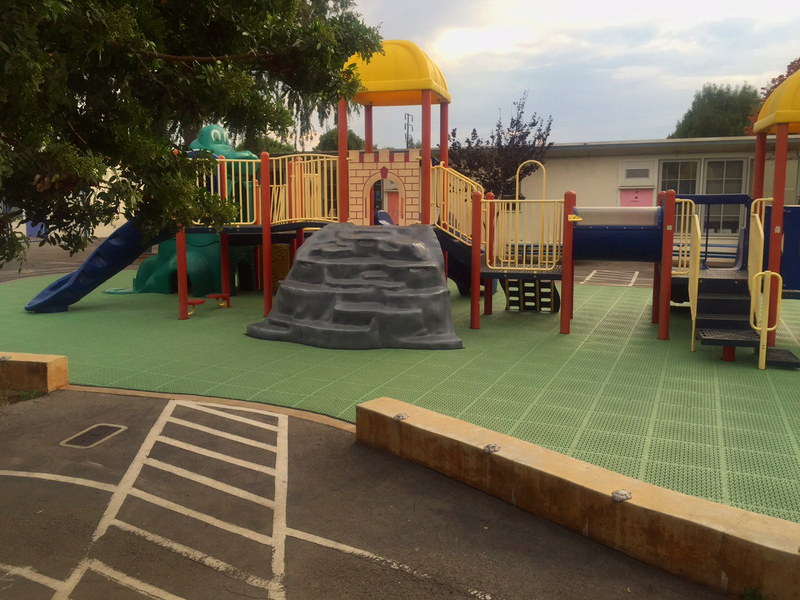 Community Playgrounds is a leading playground installer in the Bay Area. Founded in 1977, our firm provides a wide range of construction services to a variety of clients, which include: schools, municipalities, property management groups, and child care centers. 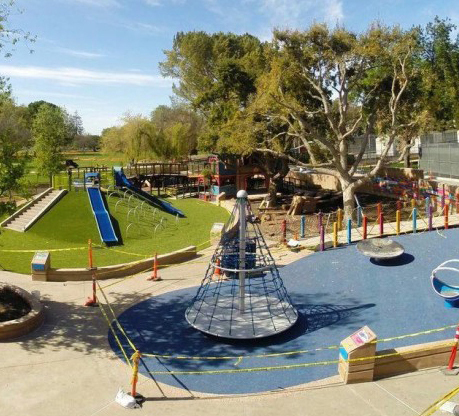 As the longest running playground installer in the state of California, Community Playgrounds has been praised for its innovative design build projects and safe construction practices. 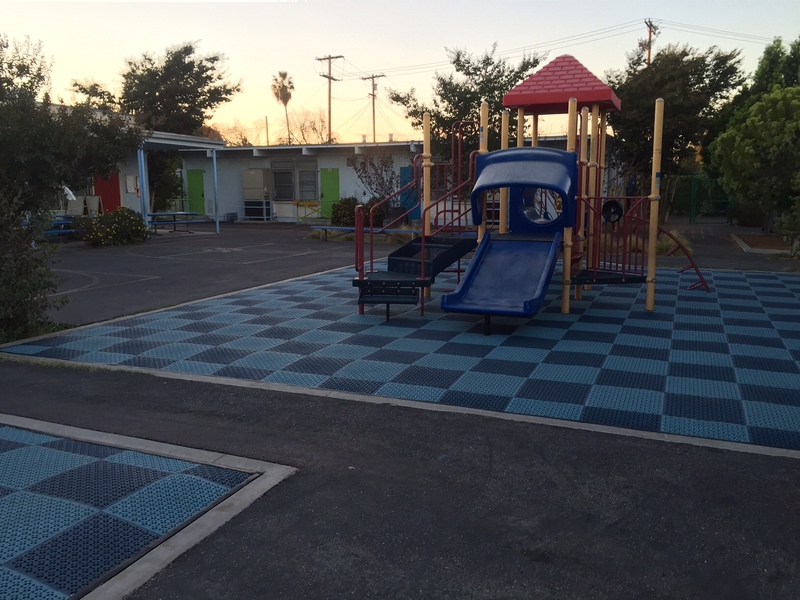 Our firm has completed over 13,000 playground installs across the state of California. Our approach is to help clients move their play yards and equipment to the next level, whether it is for safety improvements, increased play value, equipment upgrades or improved ease of use for the children and staff. Our team provides design solutions and playground expertise to enhance or upgrade any site. We look forward to working with you on your next project.